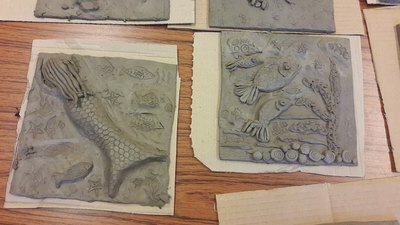 Adult classes range from 1.5 hours to a full day learning about different types of hand building techniques or working through a themed project. 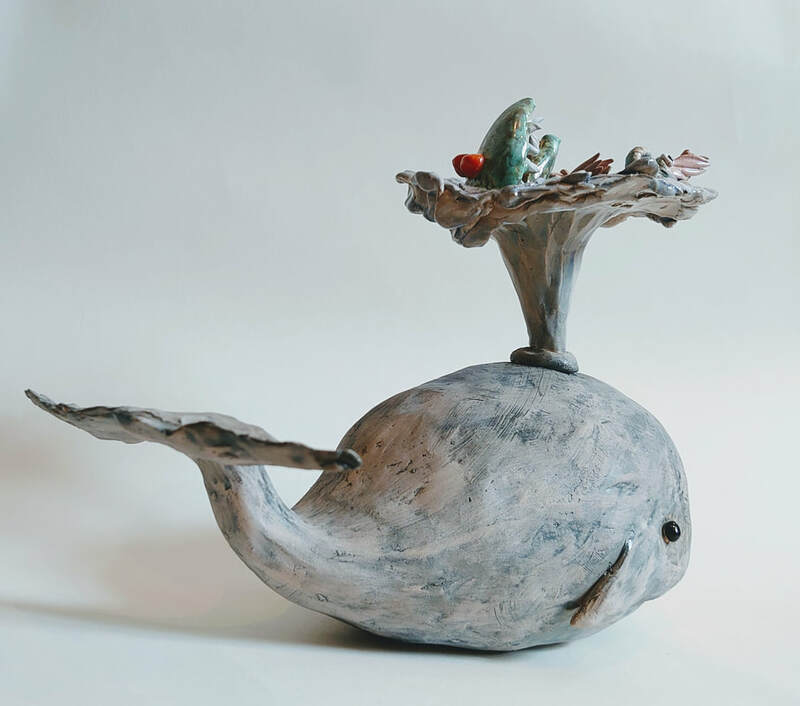 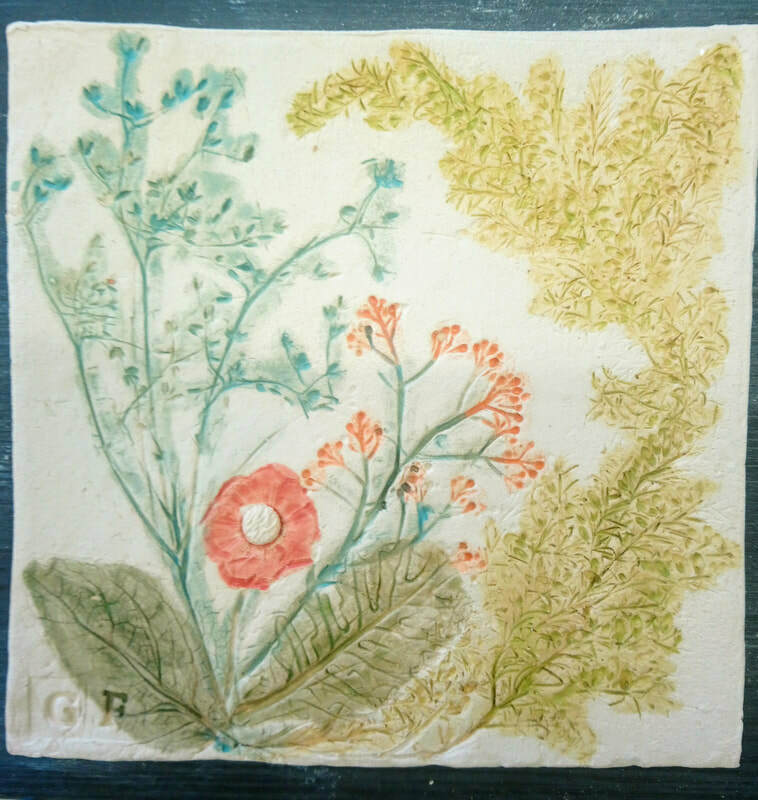 Please contact me or see my Facebook page for current classes/workshops. 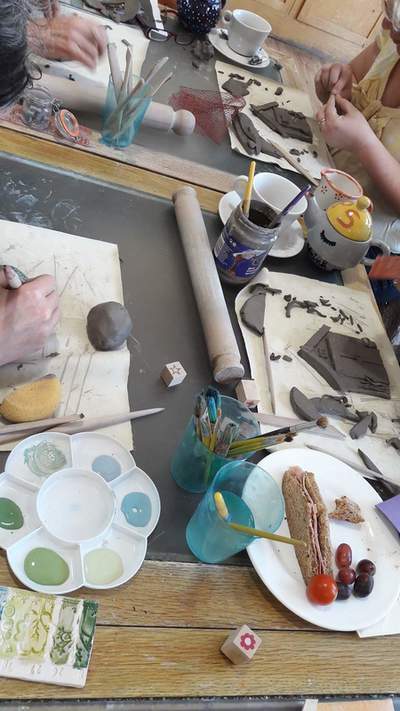 You may also wish to book a workshop for a team building activity or for a business social. 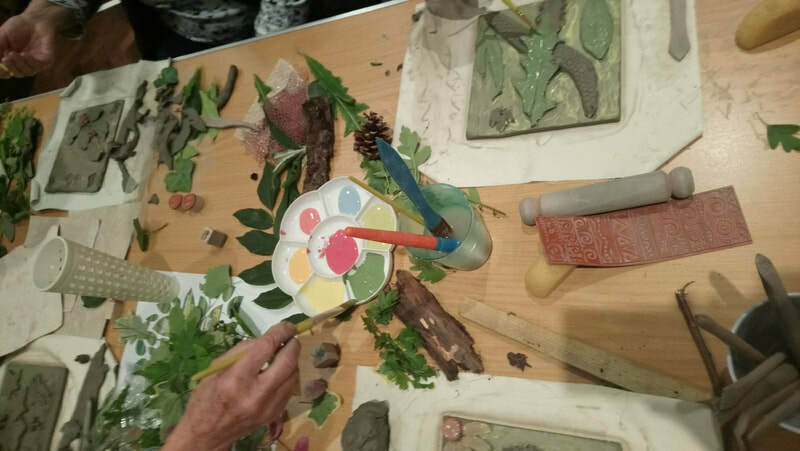 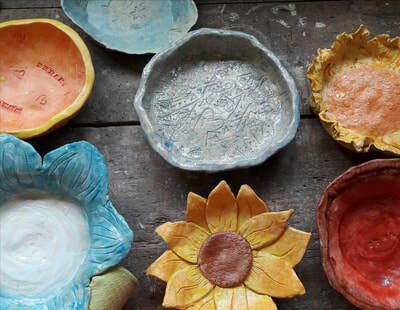 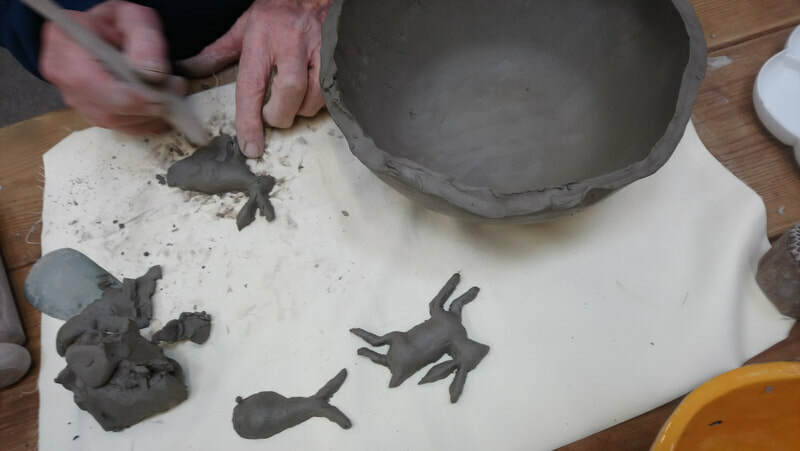 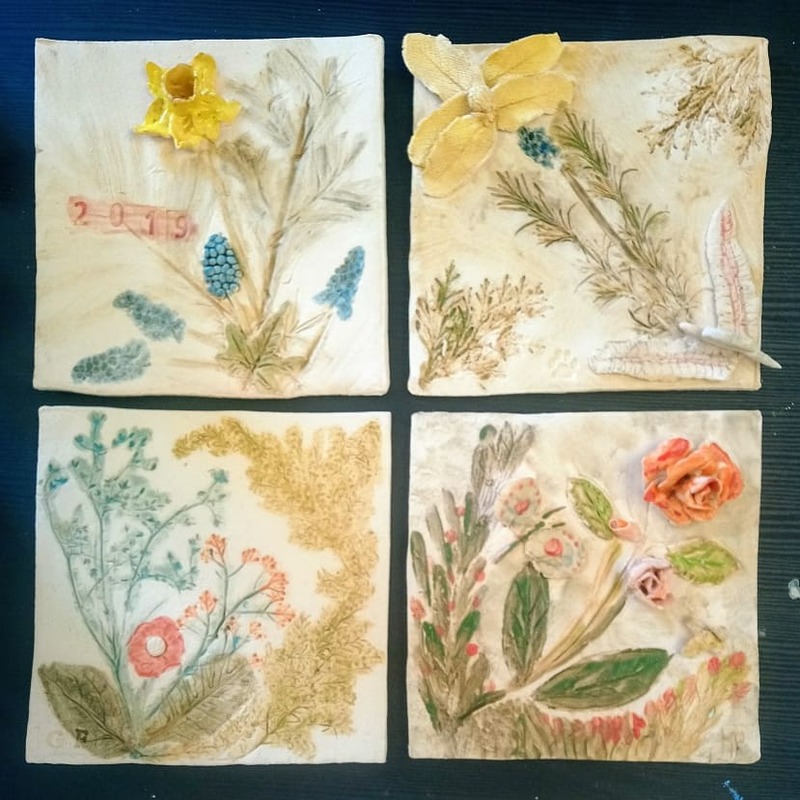 Art and pottery is great for our wellbeing and makes an interesting and rewarding way for your business team to get together. 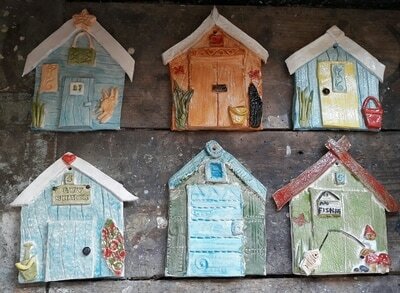 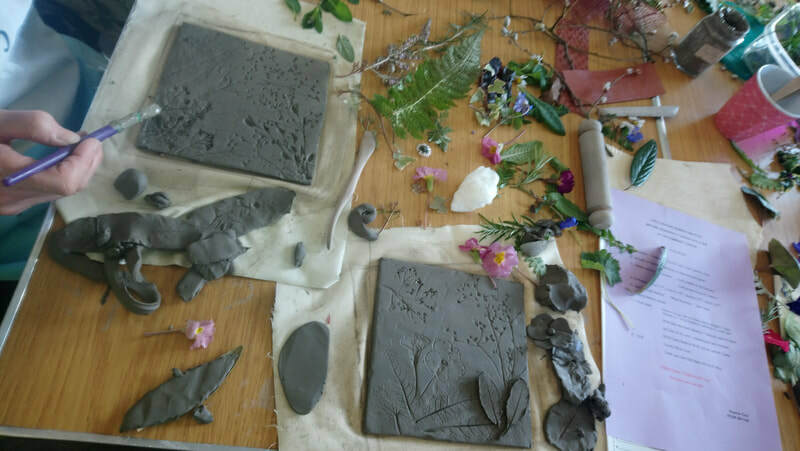 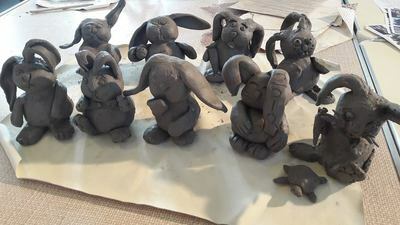 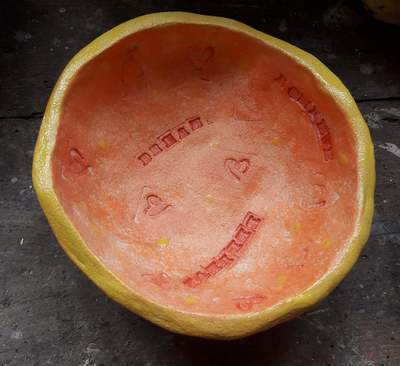 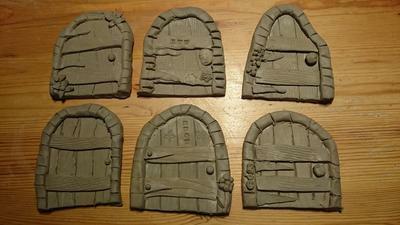 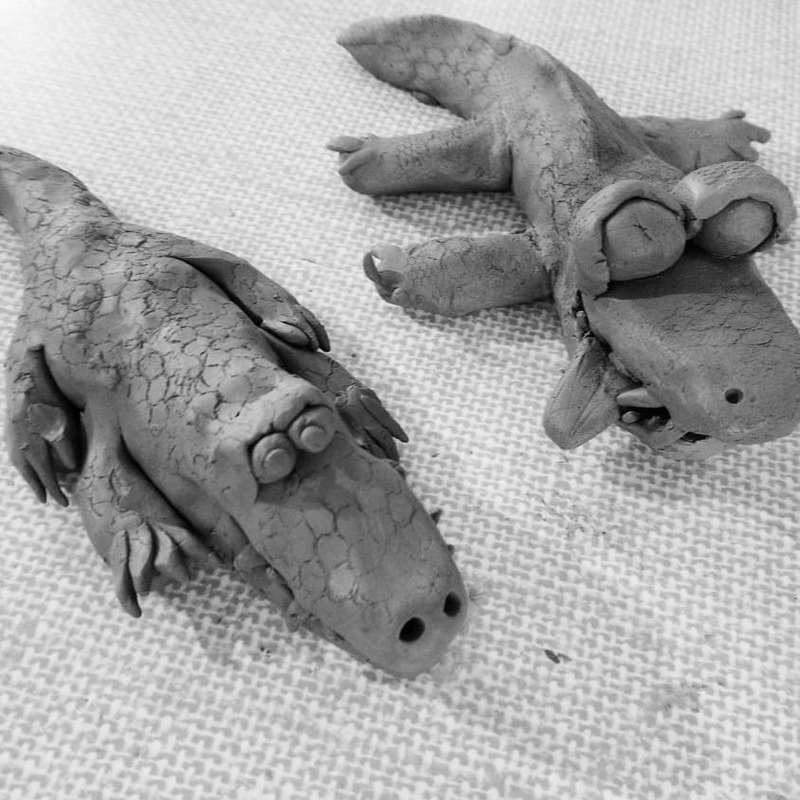 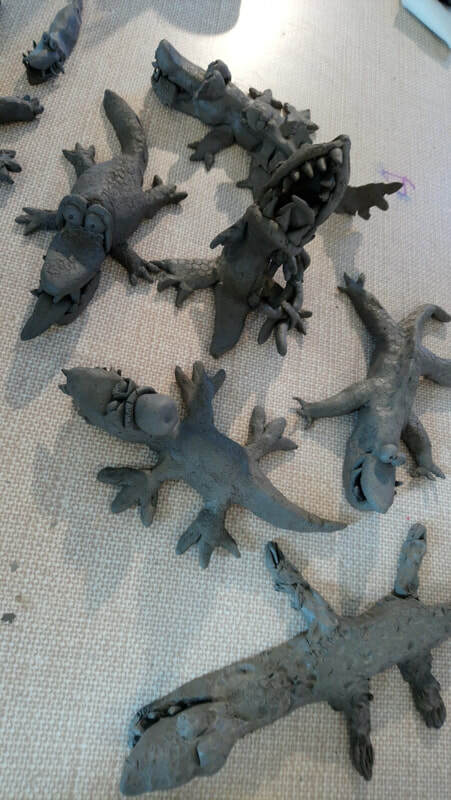 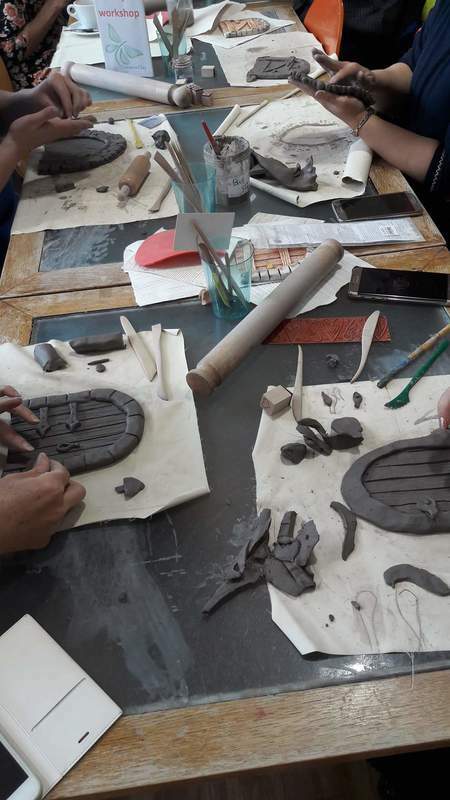 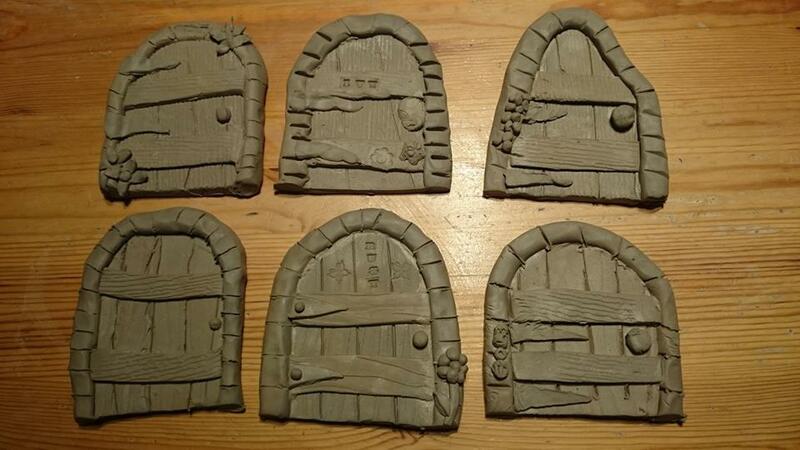 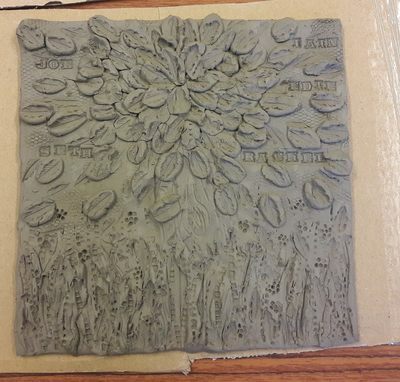 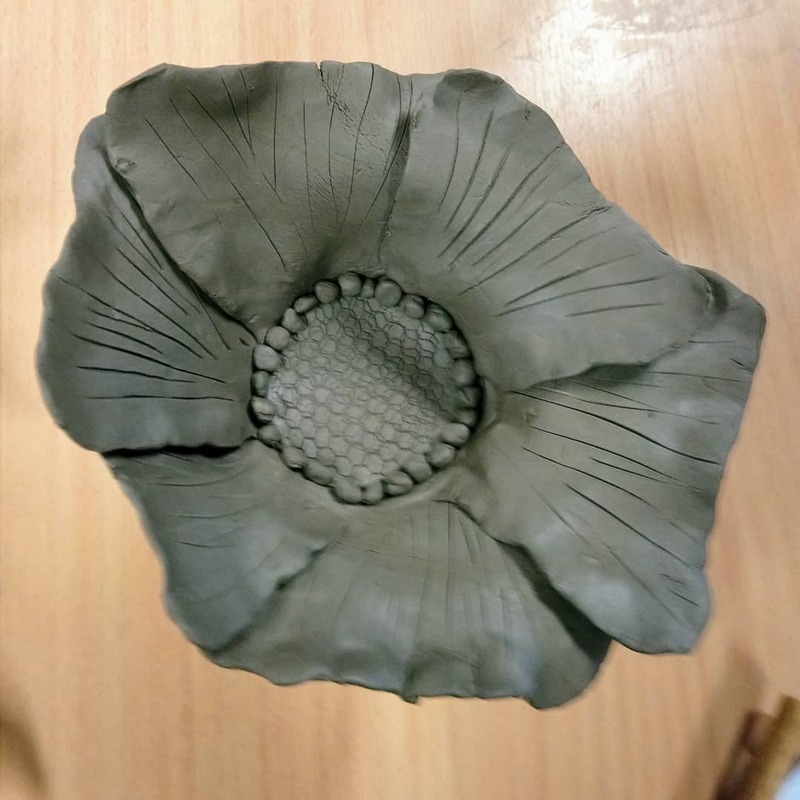 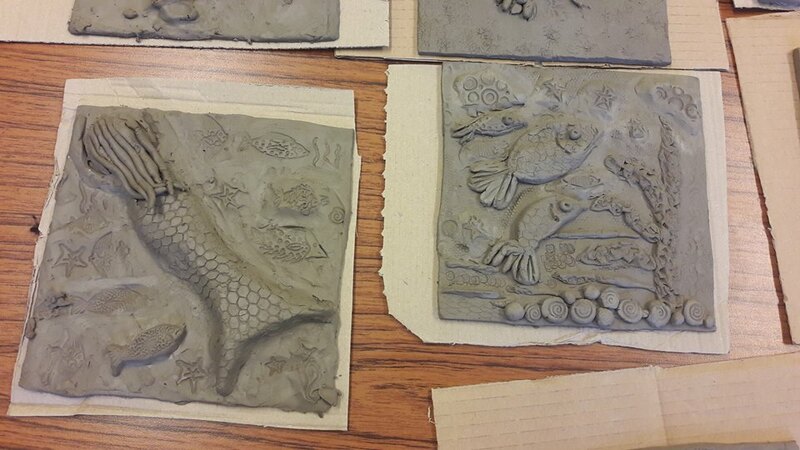 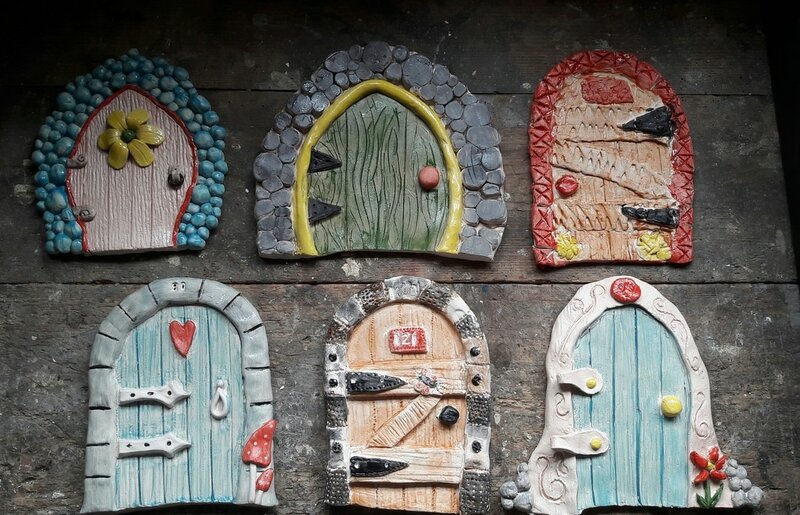 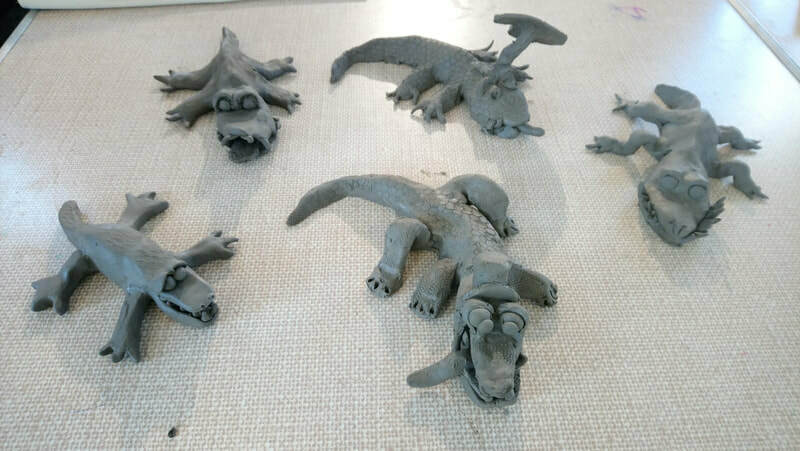 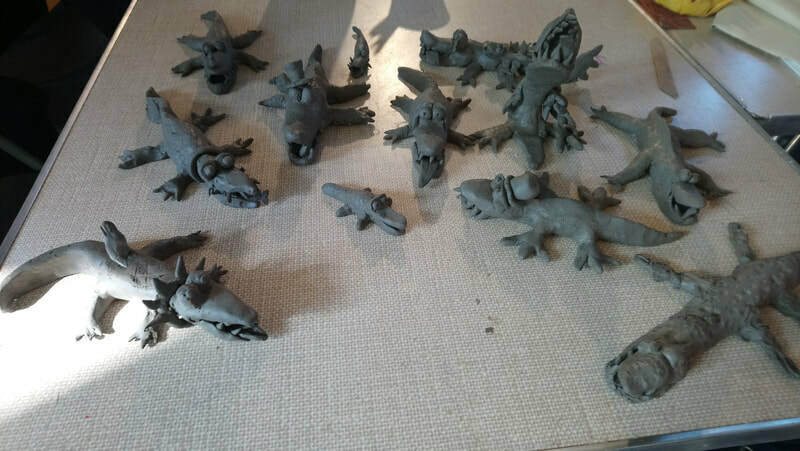 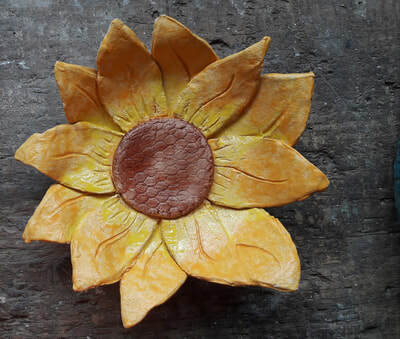 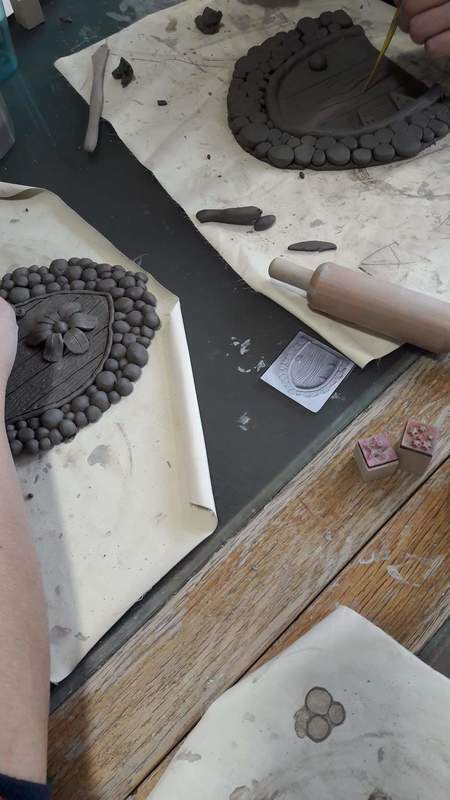 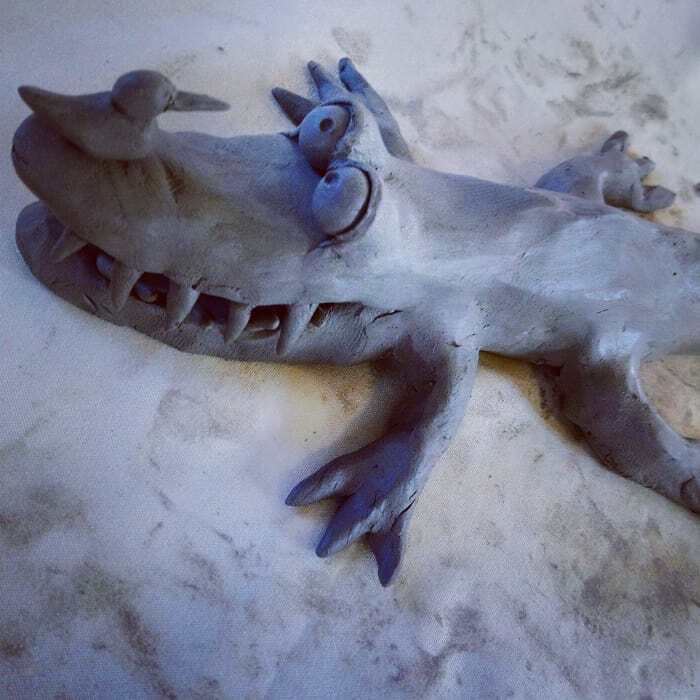 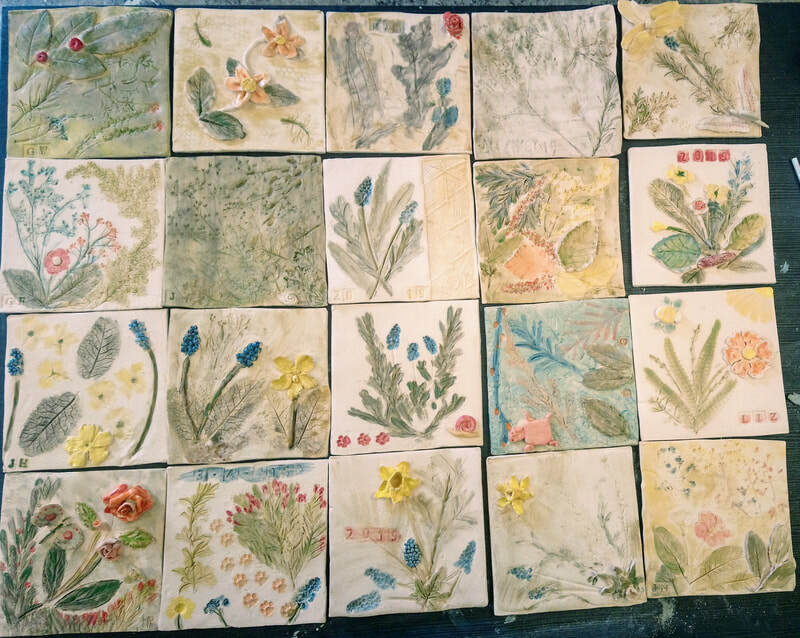 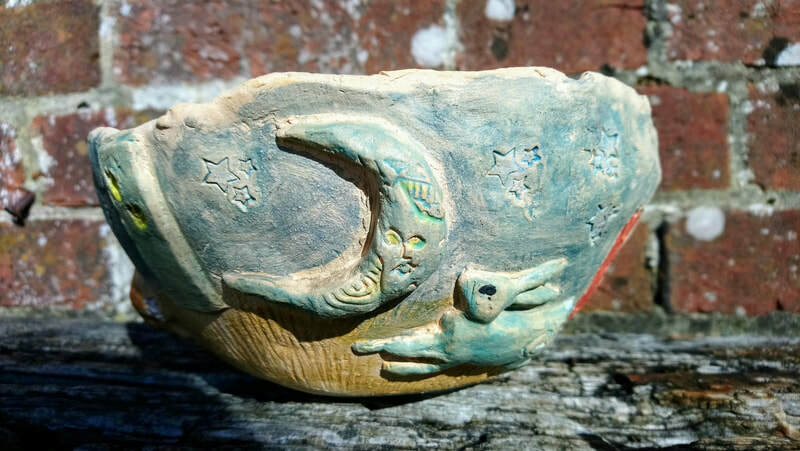 Joanne Dewberry has organised a range of self employed team building activities including a clay workshop. 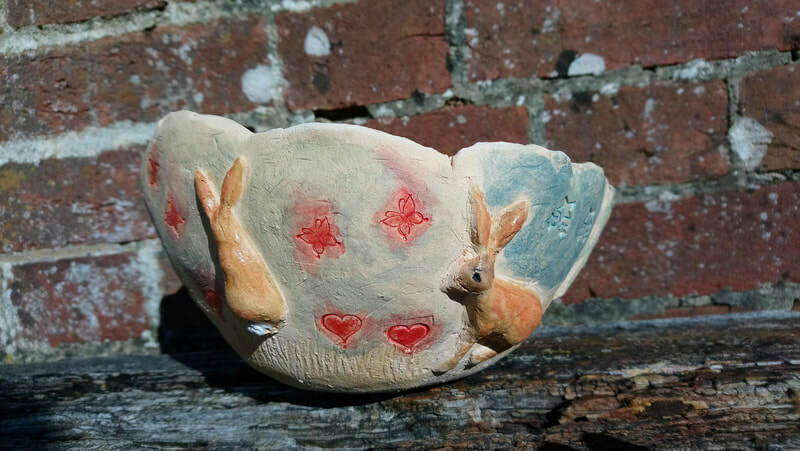 Click on the link below to see her blog and the benefits of networking.